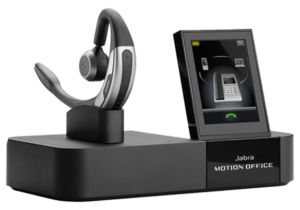 Jabra continues to prove themselves as the world’s leading and fastest growing suppliers of hands-free communication solutions. 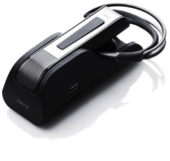 Jabra’s award-winning headset range features cordless and corded models for every kind of mobile lifestyle. Jabra products have become some of the most popular in the industry including the world’s best-selling Bluetooth headsets, the Jabra BT200, the Jabra BT250 and the Jabra BT250v. Jabra products have consistently received numerous product and design awards including the CES Innovation, iF product design, Red Dot Mobile Choice Best Accessory, T3 Gold, and CNET Editor’s Choice. 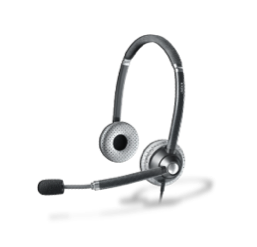 ACC Telecom is proud to offer you the latest, most innovative headsets on the market with a 100% satisfaction guarantee. Let us help you decide which headset is best for your needs and your business telephone system. Connectivity: Office phone, softphone, PC & mobile phone connectivity- one headset to manage all of your devices. Custom Fit: Adjust the height of the speaker housing arm for maximum comfort. Three ear gel tips included for a perfect fit. Hot Desking: Desk sharing? 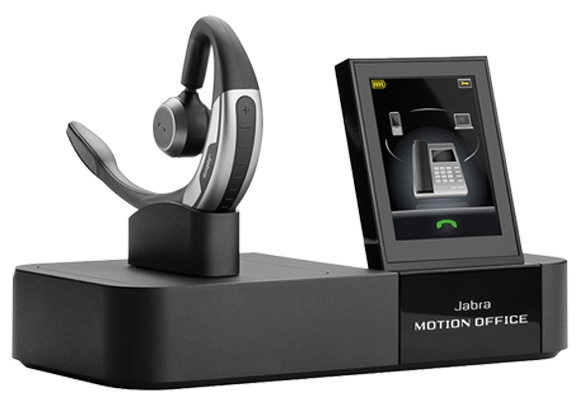 Plug in your headset to any Jabra Motion Office base and you’re ready to work. Talk Time: Up to 8 hours talk time. ‘Power Nap’ mode powers down your headset when not in use to give you more talk time. 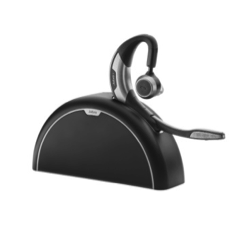 First Wireless Bluetooth ® office headset with user friendly touch screen for auto setup and easy call control. Rapid battery charge; 80% in 25 min. NEED HELP DECIDING WHICH HEADSET IS RIGHT FOR YOU? Does your desk phone support wideband audio? Is your work environment sharing sensitive/confidential information? Do you need a headset supporting one or two ears? Please contact us for more information on Jabra headsets.